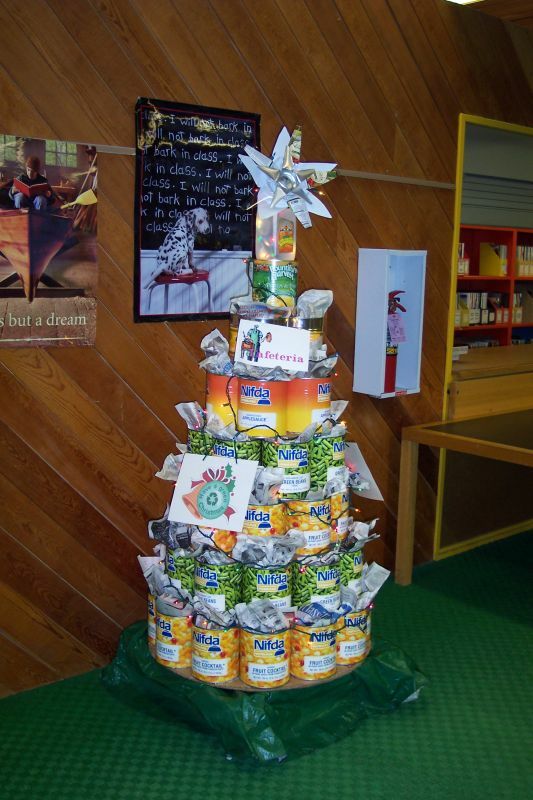 Every year since I’ve attended Central, the school library has held the Festival of Trees. This year will the the 6th Anniversary of this event. The Festival of Trees began in 2005 with Hurricane Katrina. The donations collected that year were sent to libraries in New Orleans. Since then, we’ve donated to Mr. Lefler (may he rest in peace), Special Olympics, Honor Flight, and various others! First off, check to see if any of your teachers, club leaders, and/or organization heads are doing a tree. If none of them are, form a group with your friends and find a faculty sponsor. The faculty sponsor is a MUST! Second, come up with a theme or design. That theme or design MUST be approved by that sponsor. If you need some ideas, drop down by the library and ask to see some of our past participants. 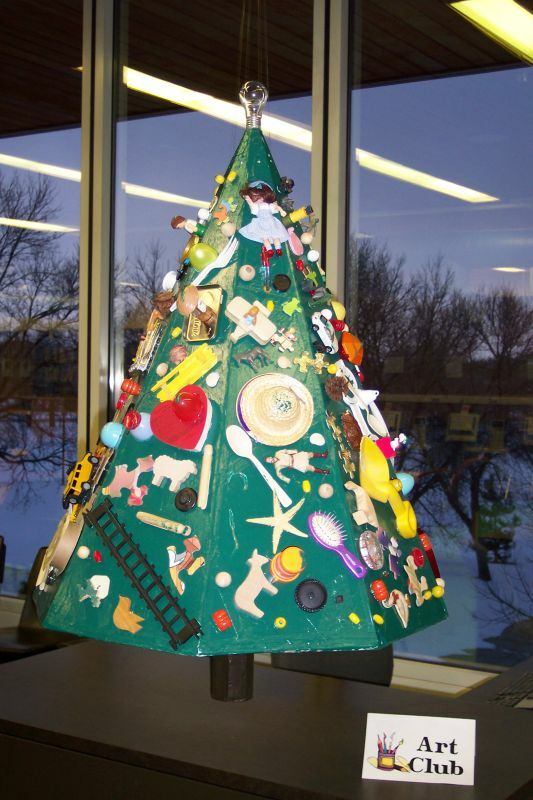 Once that’s all said and done, come into the library from November 29th to December 3rd to set up and decorate your tree. Your group will need to provide the decorations including the tree. If you do not have a tree, the library does have some, but they’re on a first come basis. Voting takes place from December 6th to December 22nd. Voting takes its form in money donations. If you have a fine here in the library, you can put that money toward your favorite tree! The winning group will get a prize or can donate the money back to the cause. As of right now, we do not have a “cause.” If anyone has any suggestions, drop them down in the library. I expect to see a lot of participants this year!